Radford University seeking faculty member! The Department of Music is seeking applicants for a tenure track faculty position in Music Therapy beginning August 2017. A Masters in Music Therapy and MT-BC is required, and a Ph.D. in Music Therapy or related field is preferred. At least five years of full-time clinical experience in music therapy or its equivalent, and university teaching experience is required. Demonstrated strengths in functional keyboard, guitar, vocal, and percussion skills is essential. Versatility to help meet the needs within the program based on applicant’s strengths is also required. The successful applicant will manage and supervise both graduate and undergraduate clinical experiences, teach undergraduate and graduate MT classes that may include Psychology of Music, Clinical classes, Functional Music Skills, and other duties in Music Therapy as needed. A continuing record of appropriate professional activities is expected in the Department. Rank and salary are commensurate with experience. 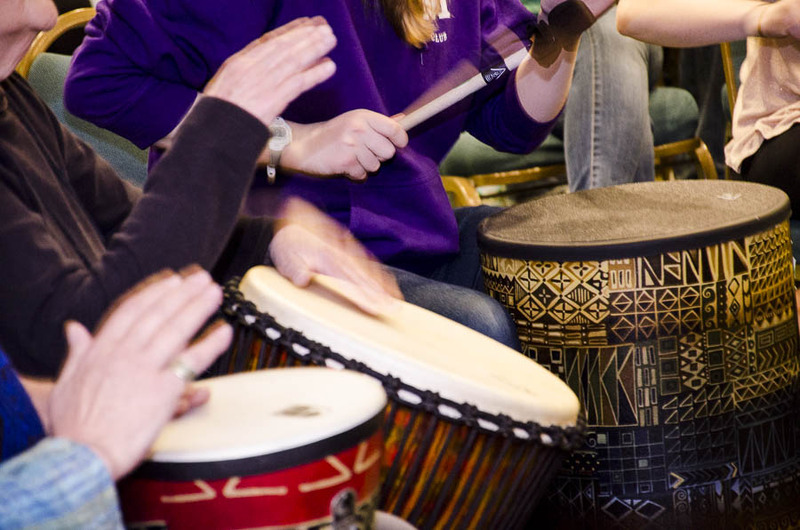 With 156 majors, 16 full-time and 15 adjunct faculty, the Department of Music offers three undergraduate degrees: Bachelor of Arts, Bachelor of Science, and Bachelor of Music with Concentrations in either Music Business, Music Education, or Music Therapy. Also offered are two graduate degrees: A Master of Arts, and Master of Science with a Concentration in Music Therapy. Radford University is a co-educational, comprehensive, state-supported institution nestled in the Blue Ridge Mountains of scenic southwestern Virginia, 40 miles from Roanoke, with an enrollment of approximately 9,500 students. All new hires to Radford University will be subject to E-Verify beginning June 1, 2011. E-Verify is administered by the U. S. Department of Homeland Security, USCIS-Verification Division and the Social Security Administration and allows participating employers to electronically verify employment eligibility. Radford University is an EEO/AA employer committed to diversity. Visit our website: http://www.radford.edu. This contractor and subcontractor shall abide by the requirements of 41 CFR 60-300.5(a). This regulation prohibits discrimination against qualified protected veterans, and requires affirmative action by covered prime contractors and subcontractors to employ and advance in employment qualified protected veterans. « NJSTF Hearing and News!